Professional dog training services for pet dog owners in the Whangarei area. Dog training and behaviour problems, puppy socialisation, group classes, nose work, activity courses. 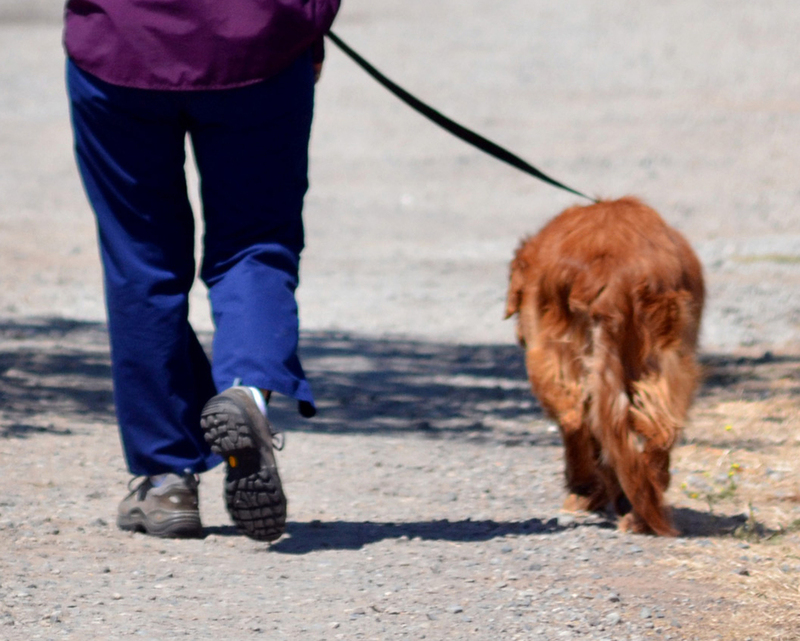 Need help because your dog is pulling on lead, barking at other dogs, not coming when called, or chewing your belongings? Want to give your puppy the best possible start in life or just have fun with your dog? See my services for solutions. Raise a confident, happy, and social puppy with good manners and impulse control. 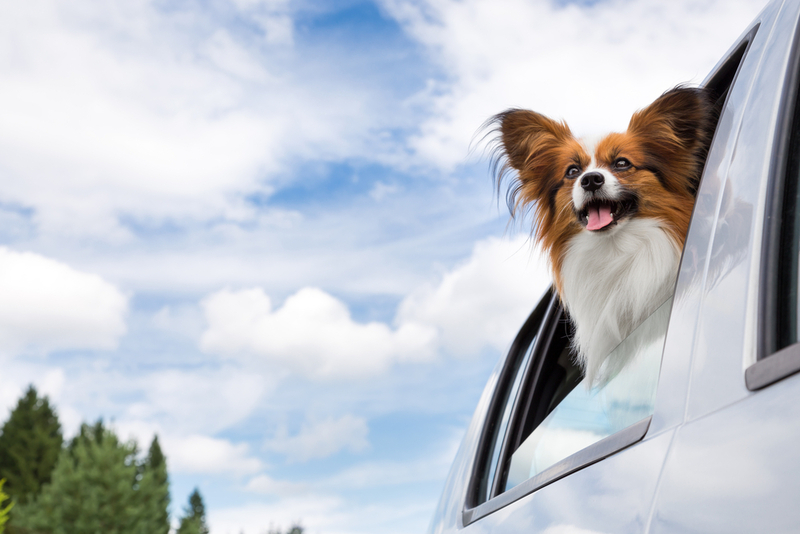 Designed to make your life with your new puppy easier. 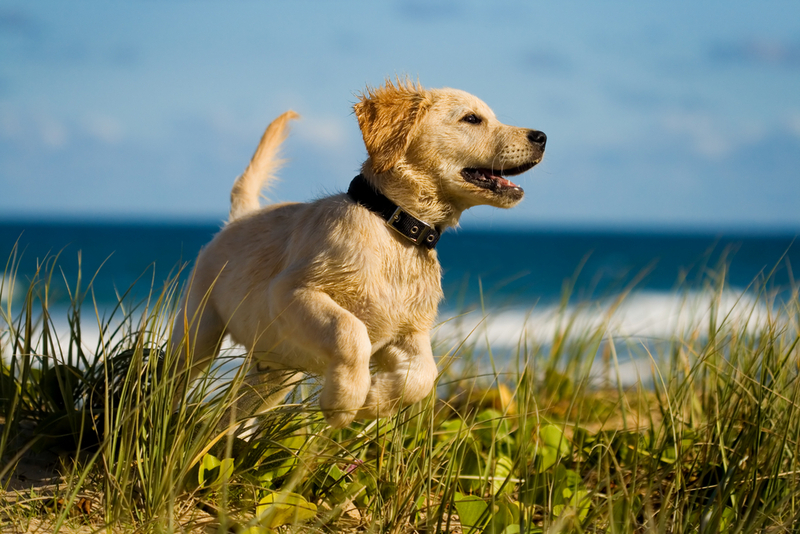 Know what to expect raising a puppy and how to prevent problems from occurring along the way. This is a 6-session revolving course, so you can start your puppy as soon as she has completed at least two vaccinations plus one week and as long as she is not older than 16 weeks. 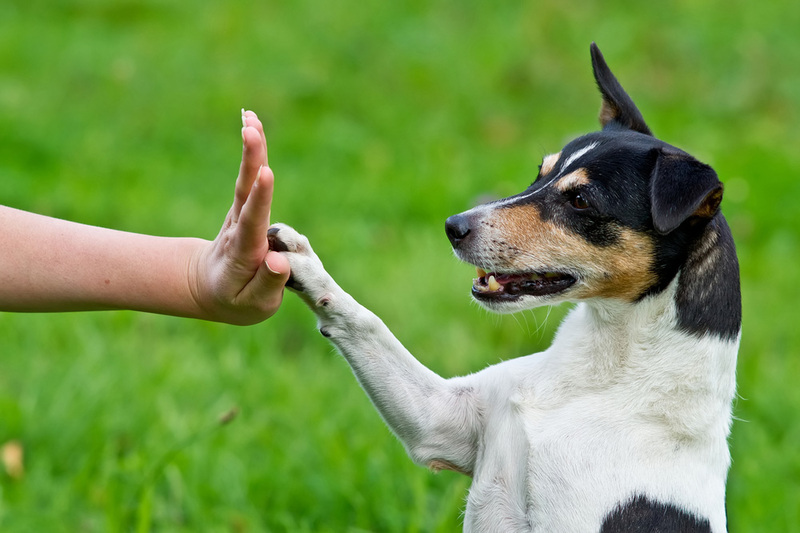 I help you change your dog's problem behaviour, train new skills, or teach good manners. You can get me to train your dog or I can coach you to do it. I'll tailor training solutions to the needs of you and your dog. I use reward-based training methods. My aim is for people to enjoy living with a well-mannered dog. 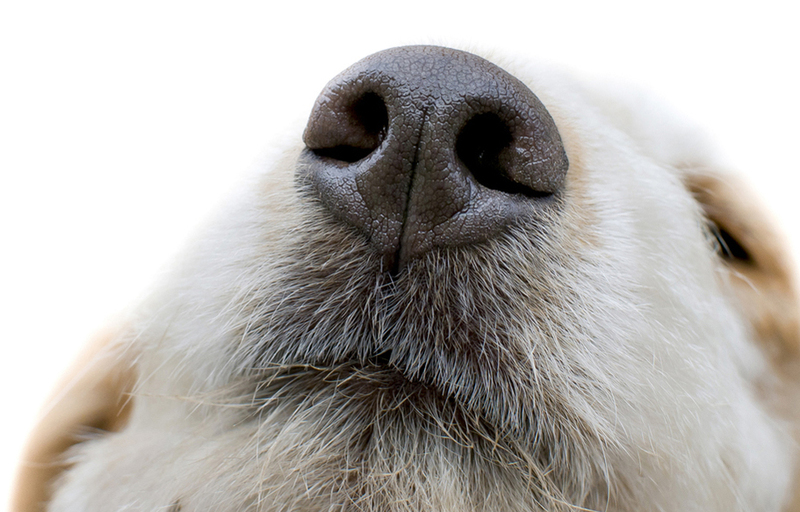 Discover Canine Nose Work NZ - the new fun search and scenting sport for all types of dogs. Inspired by working detection (Sniffer) dogs, this easy-to-learn activity satisfies your dog’s natural mental and physical needs. Group dog training classes covering special topics such as good manners, impulse control, recall, and loose-lead walking.